Cocopeat blocks are considered as a perfect growing medium. The cocopeat powder is washed, dried and compressed into blocks. These blocks can be used for a wide range of planting.These blocks are stretch wrapped and strapped. 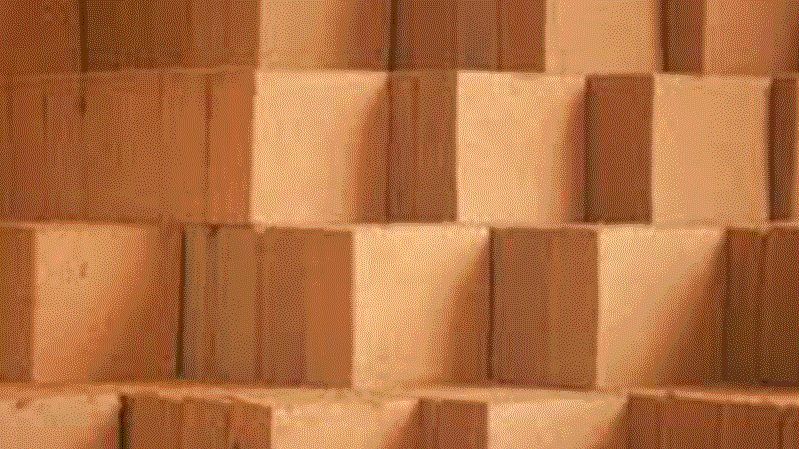 We are the manufacturers and suppliers of Coco peat, Coir Pith, bricks and blocks. 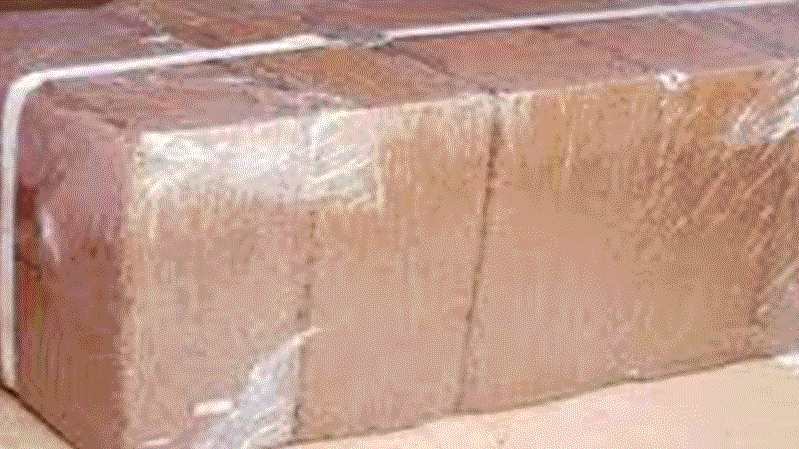 We supply 5kg blocks, 650gm Coco Peat Blocks and Coco peat grow bags. The product finds application in farming is due to its water absorbent property, and it is an excellent soil conditioner. 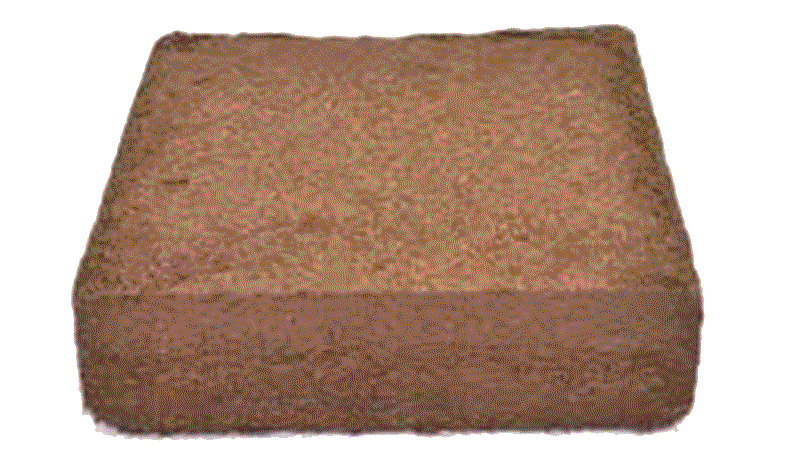 Coco Peat Block Dimension (+2cm).